This example oriented tutorial is at your exposure at no cost. A team of experts is always there to help you, if incase you have any sort of queries. This online free PHP tutorial website has several other helpful resources which include. 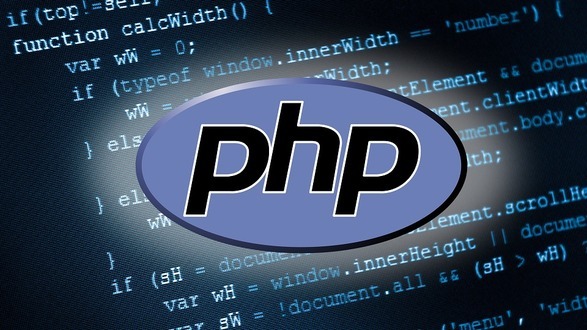 Codentricks not only teaches you the basics of the above mentioned, it will teach you to implement using PHP. Once you are done with all the sessions you will be able to create a dynamic website independently.